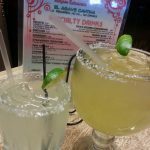 Review: As you walk into Mamacita’s Mexican Restaurant you are immediately impressed by the incredible decorations and ladies making tortillas in the middle of the restaurant. 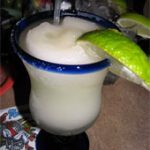 The flavorsome top shelf margaritas are as equally memorable. Our taste buds were treated to a balance of flavors pairing superbly with the smoothness of the Patron tequila. 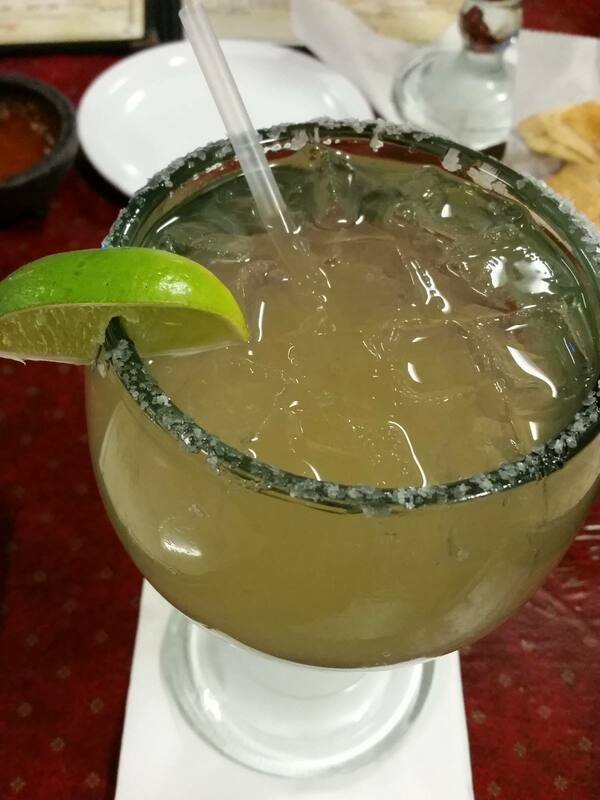 We highly recommended the overall experience of Mamacita’s.